An Ohio State University trustee who thought football coach Urban Meyer deserved more than a three-game suspension has resigned from the board. Former board chair Jeffrey Wadsworth resigned after Ohio State suspended Meyer and athletic director Gene Smith last week following a two-week investigation. It found they tolerated bad behavior for years from a now-fired assistant coach also accused of but not charged with domestic violence. 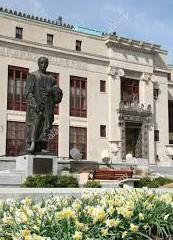 Wadsworth told the New York Times on Thursday that he alone advocated a stiffer penalty when trustees discussed Meyer. Wadsworth said he left the daylong meeting at lunch, learned the trustees' decision after it was publicized and resigned that night. Ohio State says Wadsworth, a retired president of Battelle Memorial Institute, was "an exceptionally valuable member of the board," where he'd served since 2010. 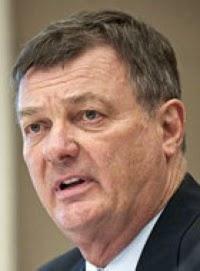 But the chair of Ohio State University's board of trustees has praised the process that went into investigating Meyer. Trustee Michael Gasser says in a Thursday email released by the university that he was proud of the independence of Ohio State's investigative committee. The majority of the committee was comprised of current and former trustees. He expressed pride in the work of outside experts and the board's "deliberative nature" to find common ground on a complicated set of facts. Ohio State football coach Urban Meyer's suspension and previous paid leave have restricted him from talking football with his staff and athletes during August with the exeception of a team meeting the day after the suspension was announced. 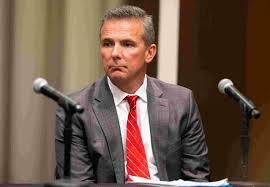 Open records experts say any attempt by Ohio State football coach Urban Meyer to eliminate older text messages from his phone to hide information would be without question illegal. 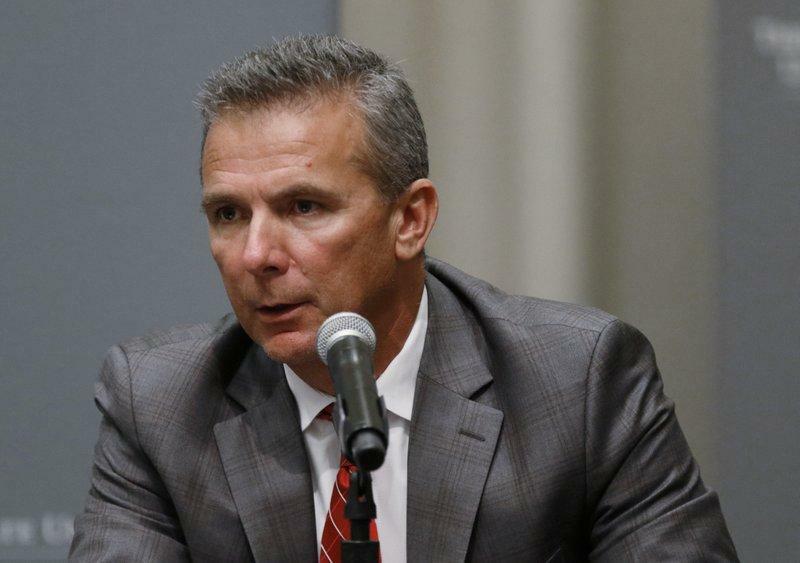 Following a firestorm of criticism, suspended Ohio State University head football coach Urban Meyer has issued an apology to the ex-wife of the former assistant coach who she says abused her. 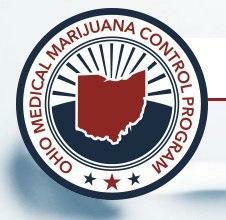 More processing and testing facilities for Ohio’s medical marijuana program have been given provisional permits to proceed with their plans. 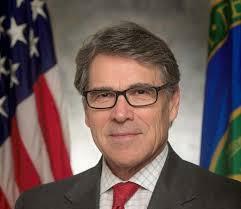 Texas A&M University officials say U.S. Energy Secretary Rick Perry wasn't involved in a 2.5 billion dollar nuclear weapons lab contract that partly went to his alma mater. 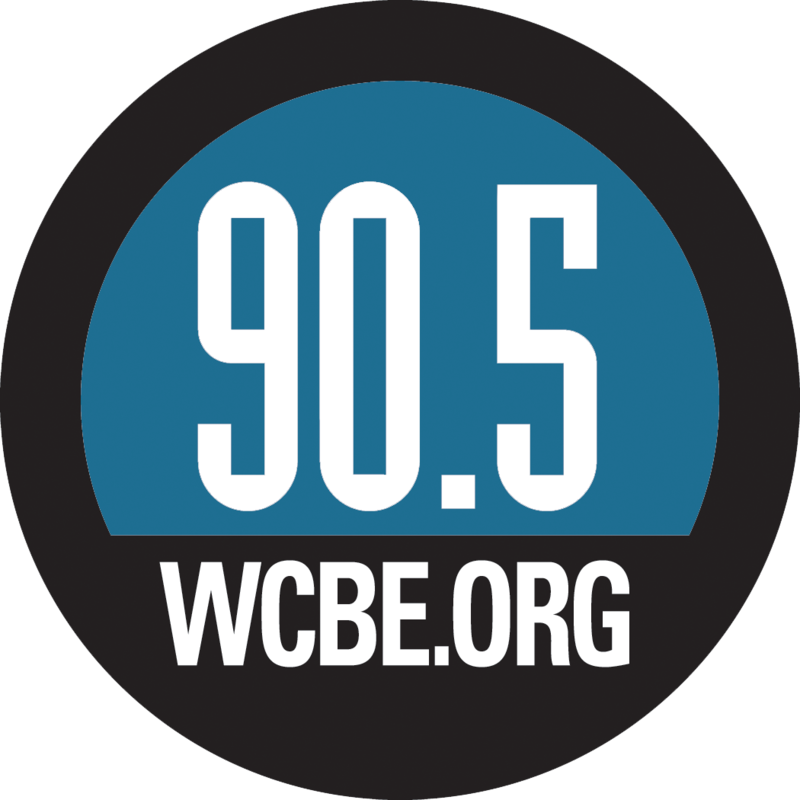 Columbus City Council last night rejected placing on the May ballot a plan to expand the panel and create district or ward representation. Columbus-based Battelle say it will lay off 260 central Ohio employees and another 90 around the country as part of a cost-cutting effort. The U.S. Department of Agriculture has an open investigation into Columbus-based Battelle, but its purpose is unclear.